Mel's 60th birthday in Kauai. 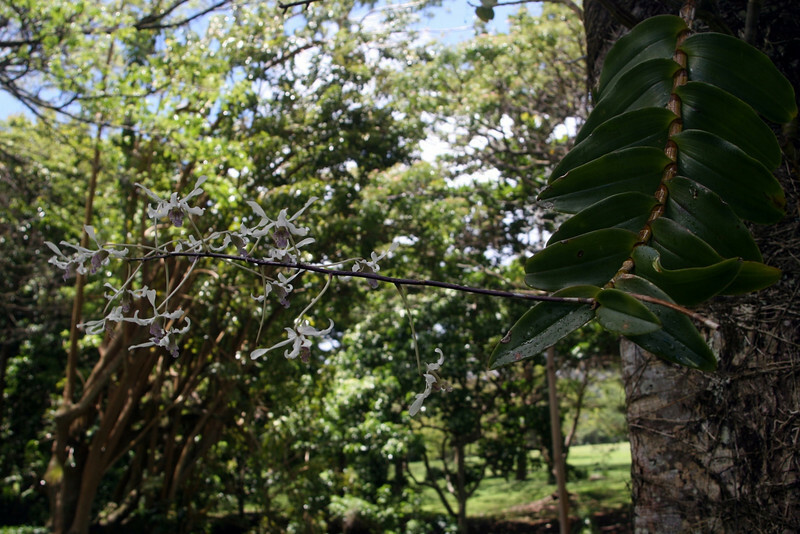 In Kauai, orchids grow on trees. I want an orchid tree.